Tel : 2307 6322 Whatsapp : 9318 6322 Rm B, 8/F, Block 1,Camelpaint Buildings, 62 Hoi Yuen Road, Kwun Tong, Kowloon. 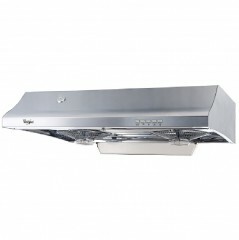 The built-under-cooker hood is installed beneath the upper cabinet or on the wall to save space. 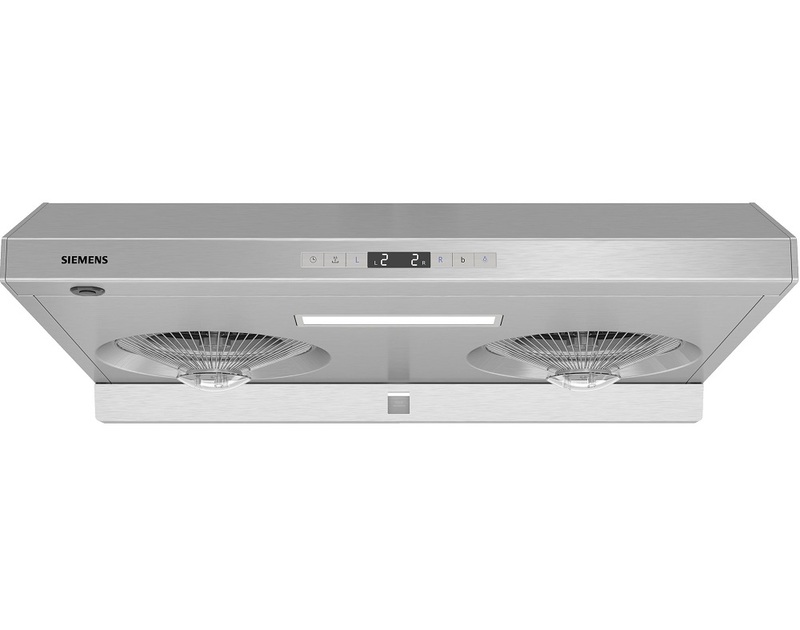 duaTurbo Drive: High speed catch and throw ensures good ventilation and minimum oil residue. iSteam: Enjoy a hygienic and chemical free cleaning experience at a single touch. Booster: when needed, boost ventilation to top speed for 10 minutes to deal with the most intense fumes. 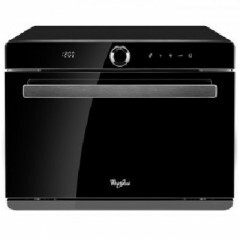 airFresh15'': the 15 minutes delay off function ensures all the remaining odours and humid air are extracted after cooking. euroStyle Panel: flush electronic control panel for modern look and easy cleaning.